ApexO offers client-oriented solutions in the realm of ballistics to respond to your needs with precision, reliability and performance. Whether you are a soldier in the field requiring a hit on a target on your first shot, an ammunition or weapons technician within a commercial, governmental or research organisation, a software and electronics development specialist or a system integrator, ApexO has a solution for you. Specialized in the development of custom-made solutions for the defense and security sectors, ApexO also offers consulting services in ballistics, statistics, investigation and process/product optimization for various well-known organizations. ApexO is a Canadian company founded by Benoit Dufresne in 2005. His vast experience and Nato-recognized expertise in ballistics, statistics, ammunition development and industrialization have been used to create the ApexO firing system (AFS®), an integrated solution developed to answer sniper’s needs that were not answered by any ballistic calculators on the market. 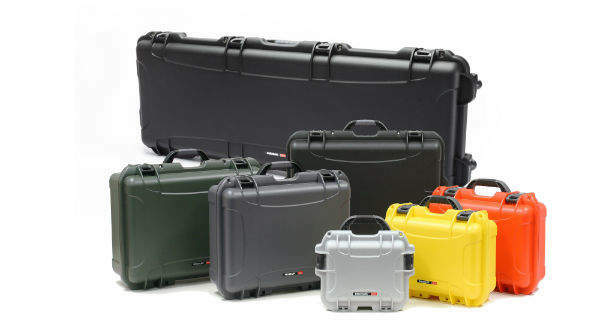 The AFS has become known as the most precise and intuitive ruggedized ballistic calculator in the world. The ApexO Firing System (AFS®) is the only real integrated sniper system in the world. It is much more than a targeting system or ballistic computer. It is a complete system that prepares your mission, calculates precise scope adjustments in addition to analyzing the results of your shot and managing the system / weapon components. The AFS was developed using ApexO’s highly sophisticated proprietary ballistic algorithms rather than obsolete formulas found in most ballistic calculators. All bullets integrated in the AFS are analyzed extensively in order to warrant precise scope adjustment and ballistic information for every computed simulation, even into or over the transonic zone. It is the only ballistic system that manages internal, intermediate, external and terminal ballistics. Unlike the competition, which needs to cheat the muzzle velocity or BC to try to fit the results, the AFS uses the real projectile’s velocity, aerodynamic properties and all the other factors and phenomenon ruling the projectile’s flight. It relies on precise information from the sniper, his weapon and his cartridge instead of generic and approximate ballistic coefficients, which apply for only part of the bullet’s flight. The AFS is the only sniper system that automatically adjusts the zero of a weapon. With the AFS, there is no need to fire a significant amount of rounds at many different distances to build a correction table in a paper booklet, hoping to hit at long range. Hitting the target the first time with a clean cold barrel is effortless for the AFS. 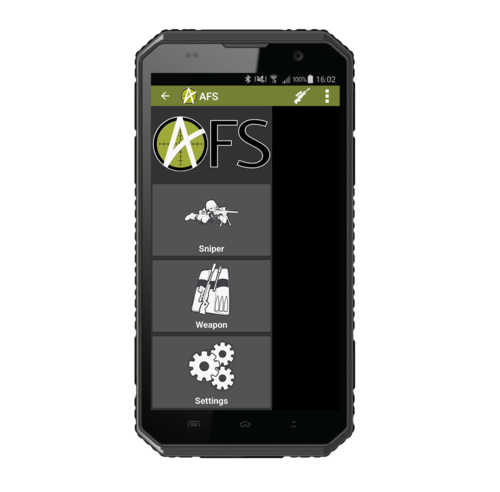 Although the AFS is a sophisticated sniper system that learns from its users, it has also been developed to be user-friendly and intuitive. 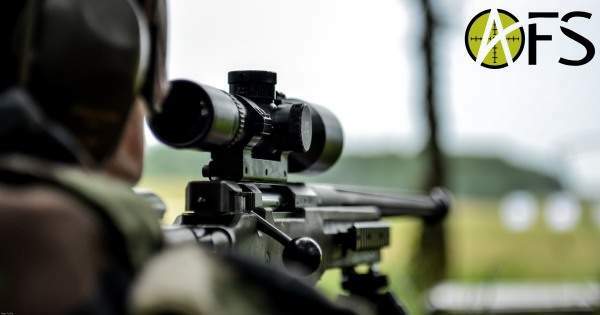 Some of the best police and military sniper units in the world and respected sniper ammunition manufacturers have validated and adopted the AFS. Whether it is the required scope adjustments, the external / terminal ballistic information or the history of your system, the AFS calculates everything you need to achieve your goal. The AFS integrated sniper system surpasses everything on the market. 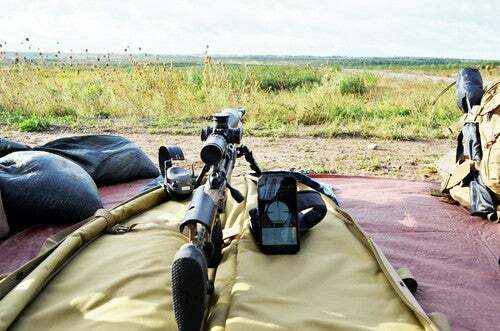 It is the most precise and complete sniper solution. The intuitive AFS is a surgical precision system that should be provided to all snipers. Synchronize your handheld PC with the main system and be ready to hit the target on your first shot. Our team is ready to support your project, either from our offices or from yours. ApexO designs and develops computer software and electronic solutions as well as providing a complete range of ruggedized mobile computers and carrying cases. By choosing to invest in a customized solution, specifically designed for your organization, you avoid the difficulties of trying to adapt your requirements to an off-the-shelf product. It can then offer optimal data collection and rigorous analysis which will directly increase your efficiency and save you time. You are ensured your requirements are fulfilled. All of our flexible and customized solutions are supported by a professional, experienced and dedicated team. Through its professionalism, integrity and commitment, ApexO provides its clients with innovative, customized and flawless solutions. For results in the field, ApexO is your solution. ApexO has announced that it will attend the Special Operations Forces Innovation Network Seminar (SOFINS), in Camp de Souge, France, from April 2-4. The company will be collocated with our TR Equipment distributor. The ApexO Firing System (AFS), is the only real integrated sniper system in the world. It is much more than a targeting system or ballistic computer. It is a complete system that calculates precise scope adjustments, in addition to analysing results and managing the systems / weapons components. APEXO Inc and its France distributor TR Equipement are proud to announce the award of a contract with the Ministère des Armées for the state-of-the-art ApexO Firing System (AFS®) ballistic simulation system. ApexO will be attending the 26th edition of international defence industry exhibition MSPO. ApexO is a Canadian company founded in 2005 that provides consulting services in ballistics engineering and develops innovative custom-made computer oriented solutions.